By now everyone in Denver is aware that Meow Wolf is coming to town. The overall reaction is one of anticipation as the famed immersive art experience from Santa Fe prepares for opening a 90,000 square foot experience in Denver in 2020. In this blog series, I will discuss such topics as the creative economy and how cities can best utilize this new form of entertainment. This overview will provide context as we explore how the Meow Wolf Effect will alter the ethos of Denver and perhaps a city near you. The world is changing quickly as millennials and other generations alike hold increasing interest in experiences and Instagram over the purchase of material items. In 2016, Denver had the highest net annual migration of millennials of any metropolitan area in the United States (NYT). 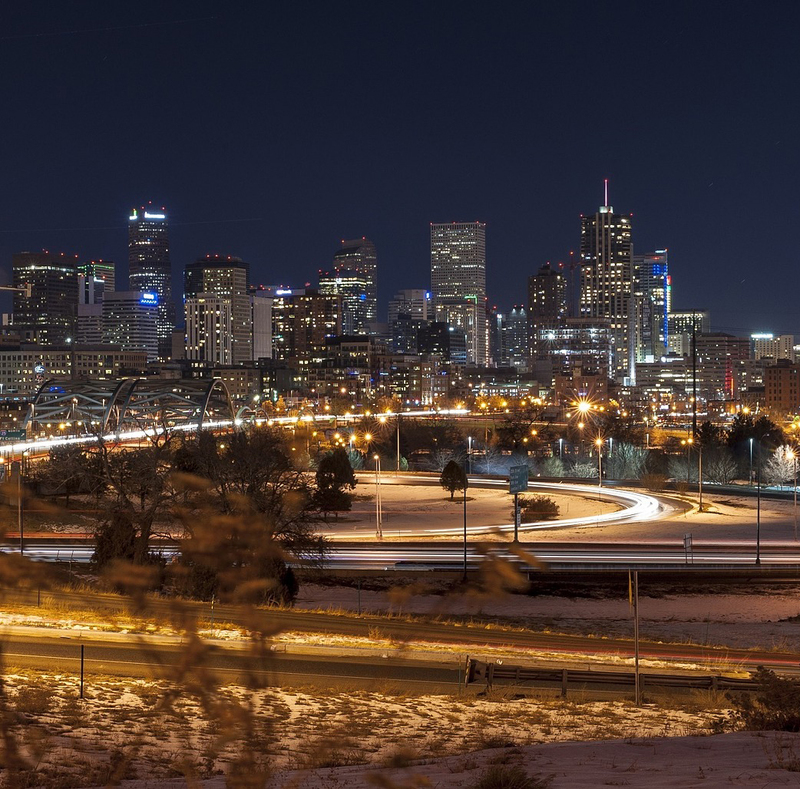 With an increasing millennial population and the fact that more than 75% of millennials “would choose to spend money on a desirable experience or event over buying something desirable” (Harris Group), how does a city like Denver keep up? Denver is already leading the way in support of the creative economy with its Imagine 2020 Cultural Plan. Denver is actively striving for engagement in the arts that brings together local creative problem solvers. “Overwhelmingly, Denver residents believe that arts, culture and creativity contribute to the vitality of the city. Eighty-seven percent of Denver residents believe that arts, culture and creativity contribute to Denver’s economy, as reported in the scientific public survey conducted for the cultural plan. Additionally, 85 percent agree the sector attracts tourism. Eighty-one percent believe that arts, culture and creativity help develop active and unique neighborhoods.” – Imagine 2020. How does this all tie into the new addition of Meow Wolf to our community? A few months ago I attended a talk at the Commons on B-Corp Certification to explore the option for Alt Ethos. Meow Wolf officially became a B-Corp late 2017 and CEO Vince Kadlubek was there speaking on the experience. According to the B-Corp website, “carrying the B-Corp status holds for-profit companies up [to] rigorous standards of social and environmental performance, accountability, and transparency.” With this kind of public declaration and actual certifiable commitment to transparency, a city and its counterparts would expect to work in collaboration with Meow Wolf to make the best experience for the city and its inhabitants. Support local artists by attending events and purchasing art. Denver Arts + Technology Advancement (DATA) whose mission is Empowerment Through Creative Technology. Helping ensure that ALL people have access to digital literacy. RedLine supports artists and builds community in Denver and offers arts education and engagement between artists and communities to create positive social change. In a time when change is needed, most people’s imaginations need to be sparked. Cities are in need of a defibrillator shock to kickstart a creative economy revolution. Perhaps The Meow Wolf Effect is that spark that will help ignite that change. We can always hope for the best outcome and welcome any opportunities to create change, but the responsibility falls on our local community. Together we can help Denver to become a more progressive, expressive city that is recognized worldwide. 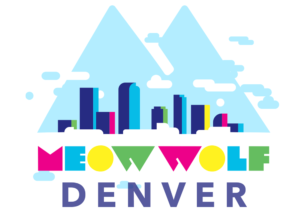 Please register to join Alt Ethos on Wednesday, April 18th, 2018 at the Commons on Champa at 5:30pm as we present Denver Vision: The Meow Wolf Effect and lead an open discussion on how Denver can galvanize The Meow Wolf Effect in hopes of setting an example for other cities. For more information on this event, please contact us. NOTE: The event has since ended, but you can watch the keynote and town hall discussion here. Alt Ethos recently worked with Meow Wolf, providing a projection mapped balloon sculpture at the Meow Wolf Denver Announcement Party. Ethan Bach, Alt Ethos founding CEO met the Meow Wolf crew approximately ten years ago while living in Santa Fe, New Mexico. Through his participation in the local arts community and serving as the Digital Dome Director at the Institute of American Indian Arts, Ethan and the group regularly engaged in the community. Meow Wolf founders appropriated wood and other materials from Ethan’s garage for the building of the Due Return as many community members pitched in to support the local art group. Ethan also served on Javier for the Arts, an advisory committee for Javier Gonzales when he was running for Mayor, alongside Meow Wolf’s founding CEO Vince Kadlubek. Alt Ethos is an experiential design studio that creates engaging experiences for events and permanent exhibitions. 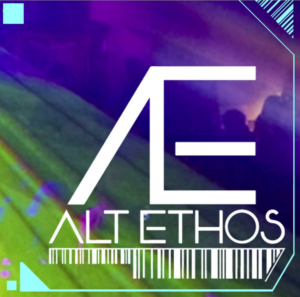 Alt Ethos creates engaging environments by transforming physical spaces into shared interactive experiences that meld various forms of light and sound into creative technology. We create moments that disrupt, engage, and inspire. Meow Wolf is a Santa Fe, New Mexico based arts and entertainment group that established in 2008 as an art collective. They create immersive, interactive experiences to transport audiences of all ages into fantastic realms of story and exploration. The company is composed of nearly 200 artists across all disciplines including architecture, sculpture, painting, photography and video production, virtual and augmented reality, music and audio engineering, narrative writing, costuming and performance, and more. Basically everything. The views, information, and opinions expressed in this blog are those of the authors and do not necessarily reflect the official position or policy of Alt Ethos and its employee.